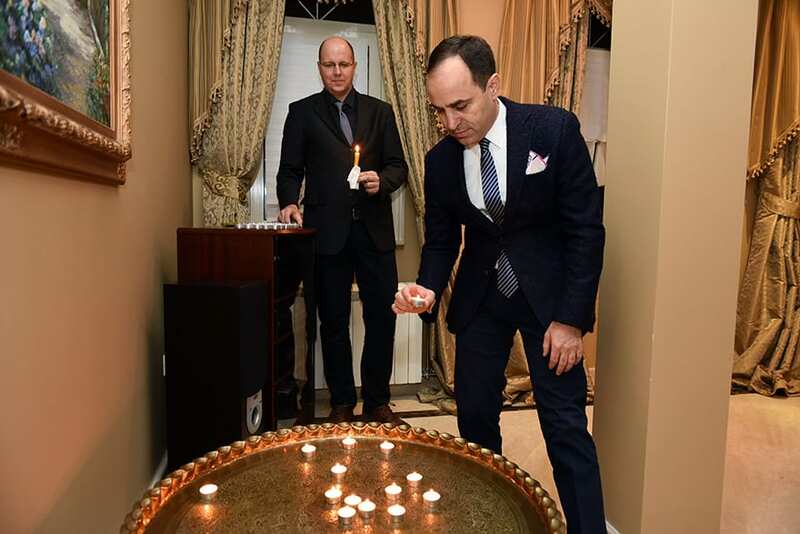 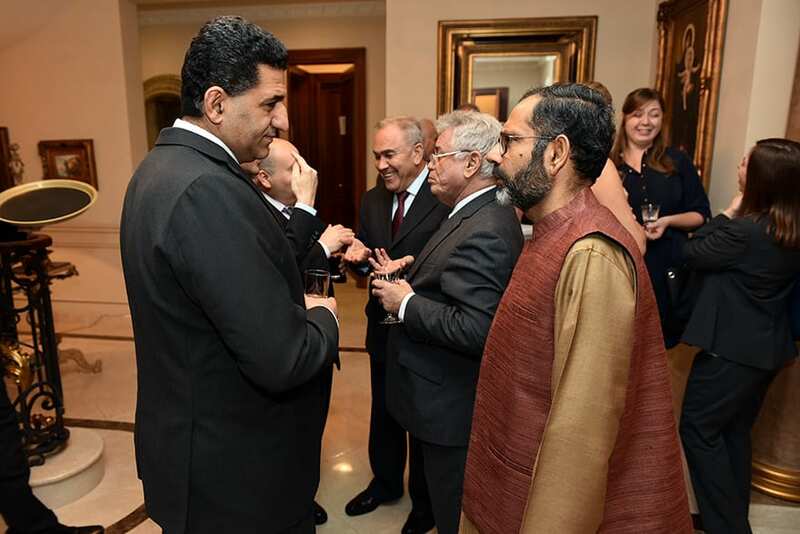 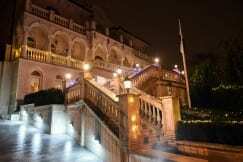 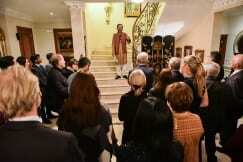 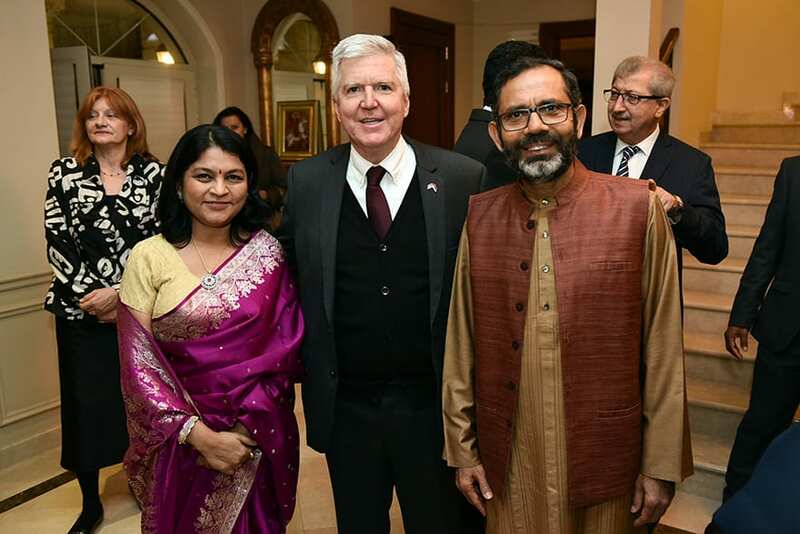 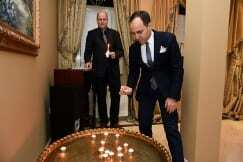 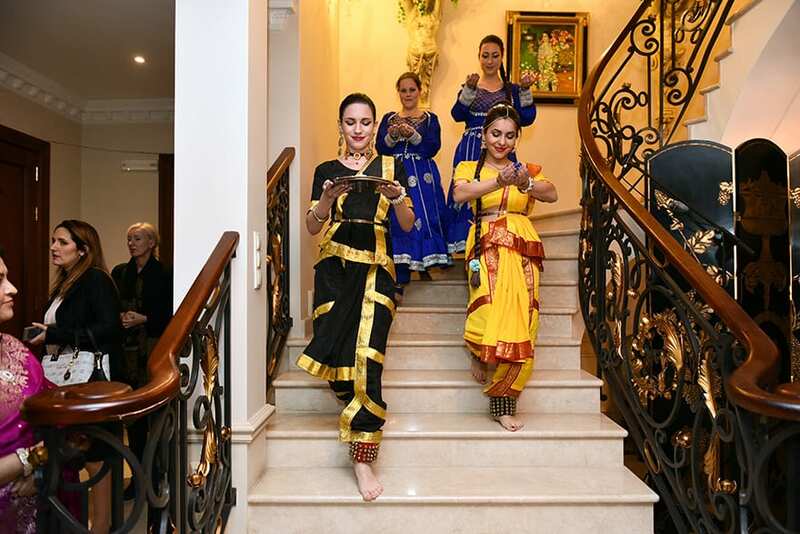 A Reception Dinner was hosted by Ambassador of India to Serbia H.E. 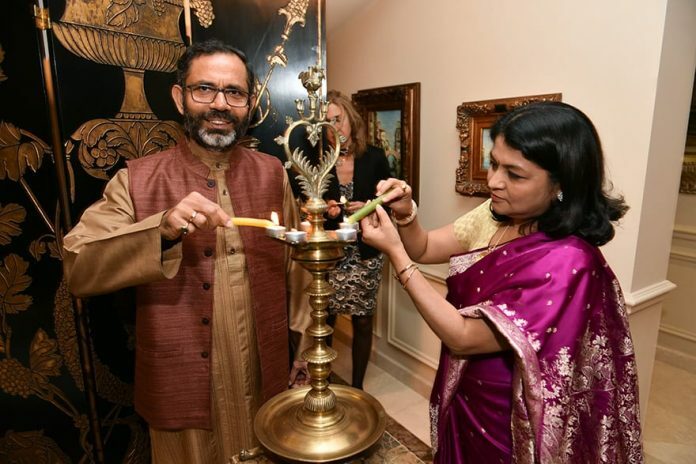 Subrata Bhattacharjee to celebrate ‘‘Diwali – Festival of Lights” on Wednesday, 28 November 2018. 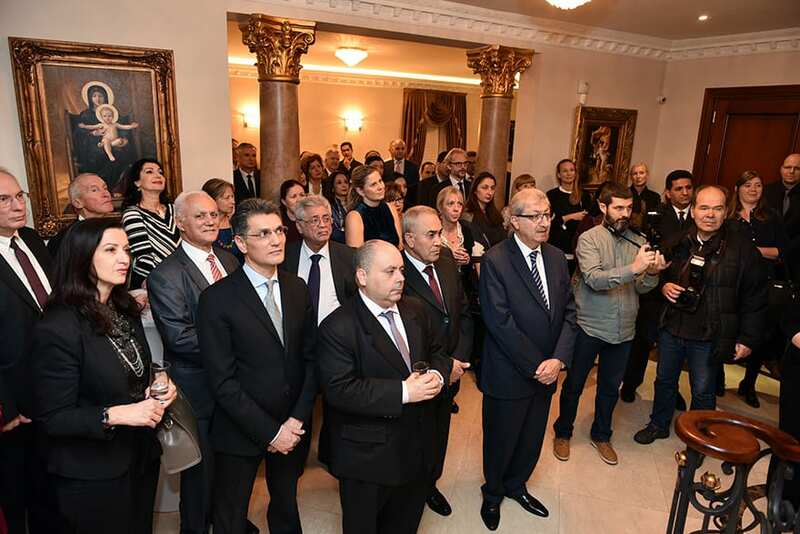 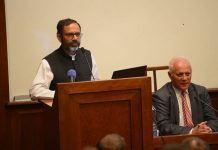 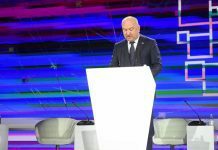 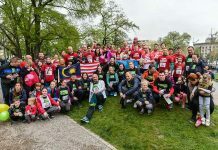 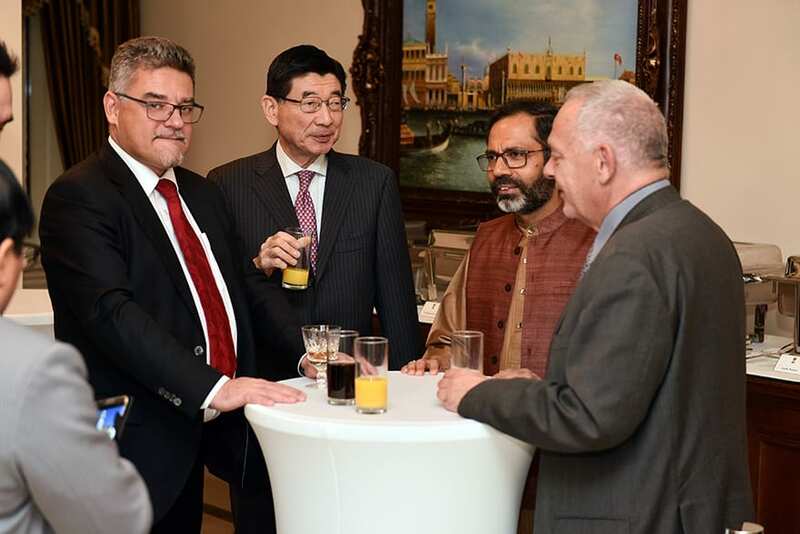 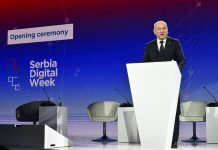 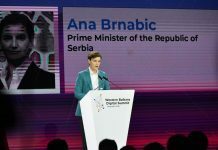 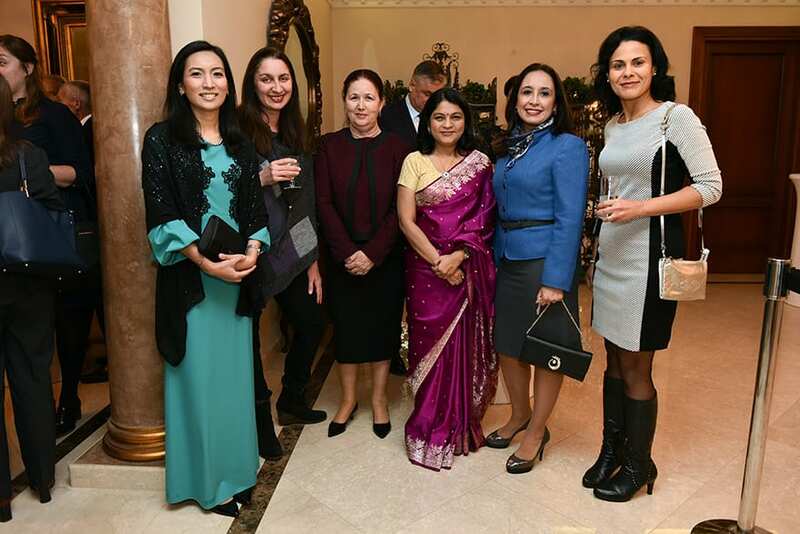 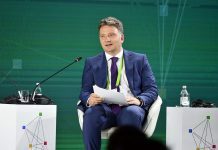 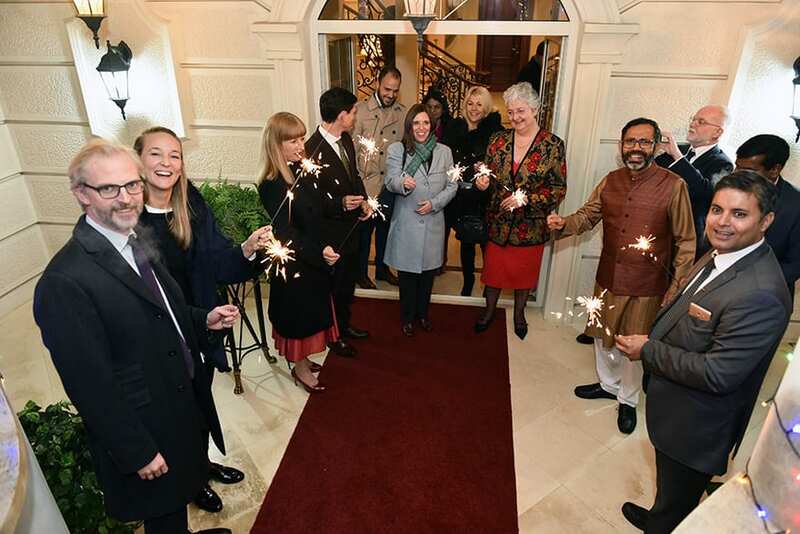 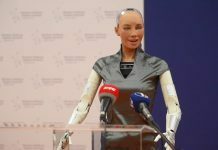 The event was attended by senior officials of Serbian Government, friends of India, members of diplomatic corps, prominent representatives from business, media and other fields. 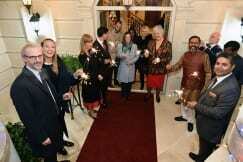 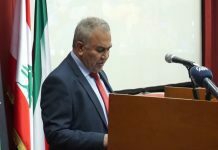 Speaking on the significance of Diwali, Ambassador H.E. 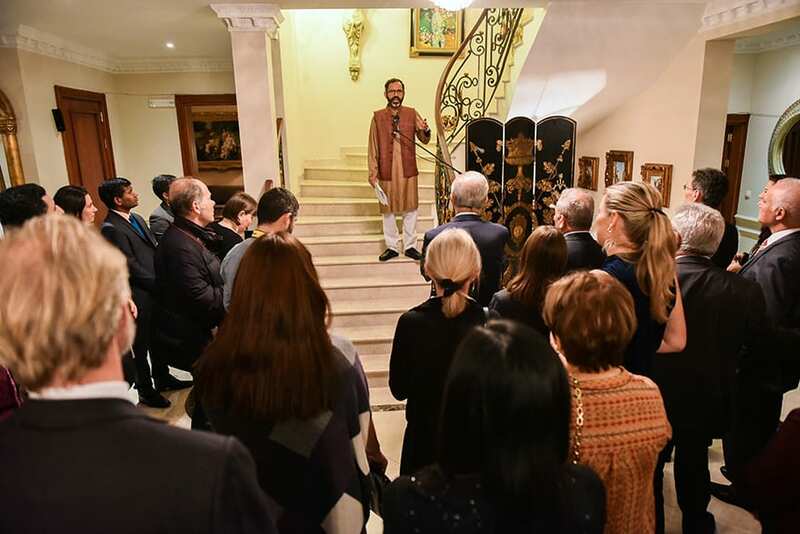 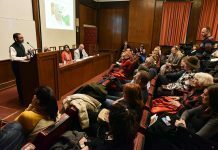 Subrata Bhattacharjee highlighted the commonalities between the culture of India and Serbia. 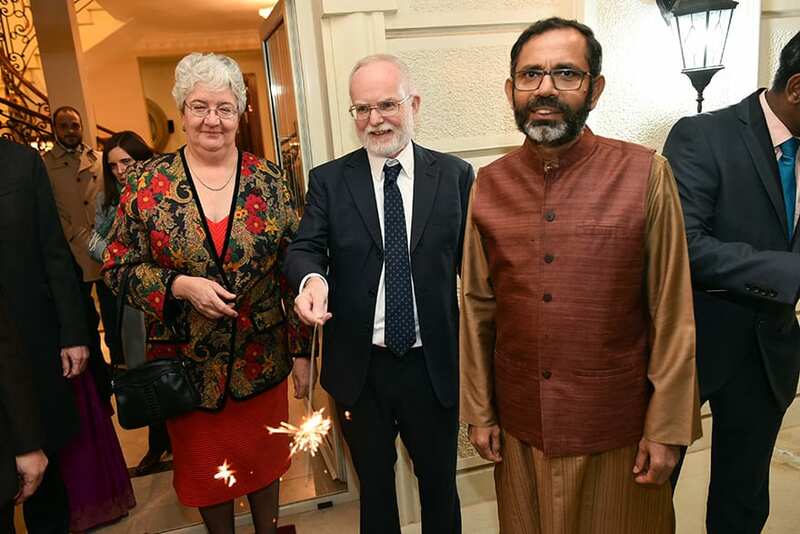 Pointing out that Diwali also signifies the victory of the good over the evil, he underlined the need for continuing this battle, particularly against the menace of terrorism.